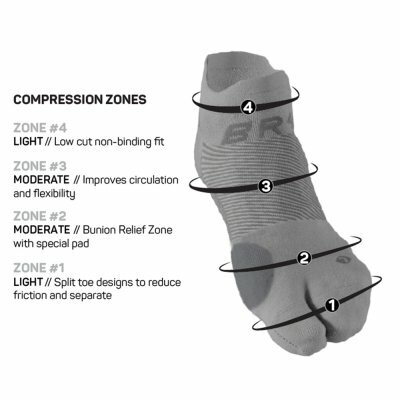 The BR4® Bunion Relief Socks offer innovative bunion therapy in a performance sock! 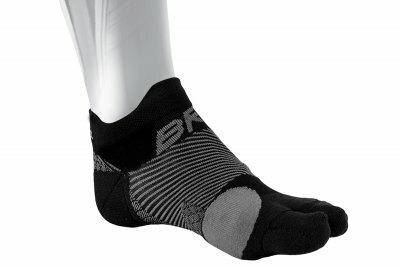 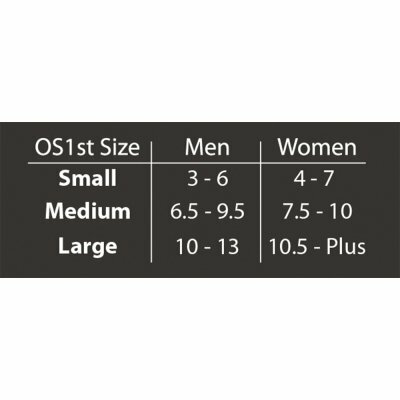 This first of it’s kind design, along with seamless comfort and construction with a split toe design and targeted bunion pad, creates wearable bunion relief, any time of day and during any activity. 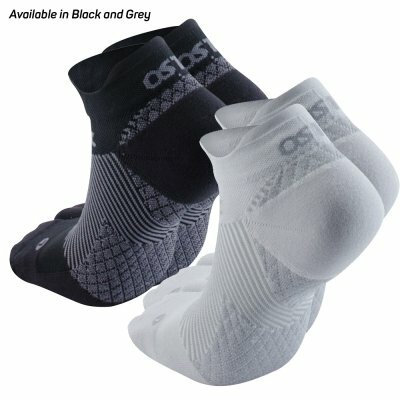 There is also extra padding in the toes for added protection and a y-gore heel for anatomical shape and fit.